As China rose through the years as a manufacturing powerhouse, the country became synonymous with exports. ‘China used to be the world’s factory’, proclaimed Forbes, as the country overtook the United States as the world’s biggest producer of manufactured goods from 2011 onwards. In 2015, it produced ‘80% of the world’s air-conditioners, 70% of its mobile phones and 60% of its shoes’, as per The Economist. In 2016, its total Manufacturing Value-Added (MVA) was a whopping 3.25 trillion, as mentioned in our previous article on ‘Made in China 2025’. 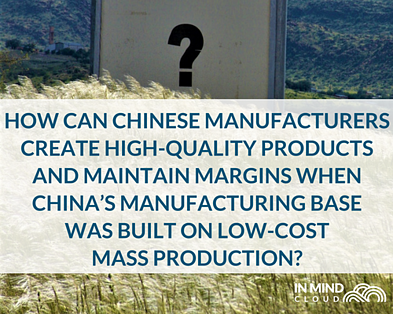 However, along with that meteoric rise in manufacturing production came an opposing dive in China’s reputation for product quality. As early as 2007, consumers and manufacturers alike were complaining of ‘quality fade’ when it came to Chinese products, explained by Forbes as ‘the deliberate and secret habit of widening profit margins through a reduction in the quality of materials’. Basically, by reducing the quality from batch to batch, factory owners were able to cut costs and increase margins, but with many potential risks. From boxes for beauty products to the production of aluminium parts for high-rise buildings, China is deeply integrated in the world’s production processes, making poor quality a risk that transferred to importers and consumers all over the world. As China’s GDP rose with manufacturing’s prominence in its economy, wages and living standards also rose. In recent years, this has led many global companies to start moving operations to other Asian countries, such as Vietnam and India, where costs have become cheaper. China, on the other hand, has started focusing on high-tech goods instead, but not without addressing the issue of product quality head on. 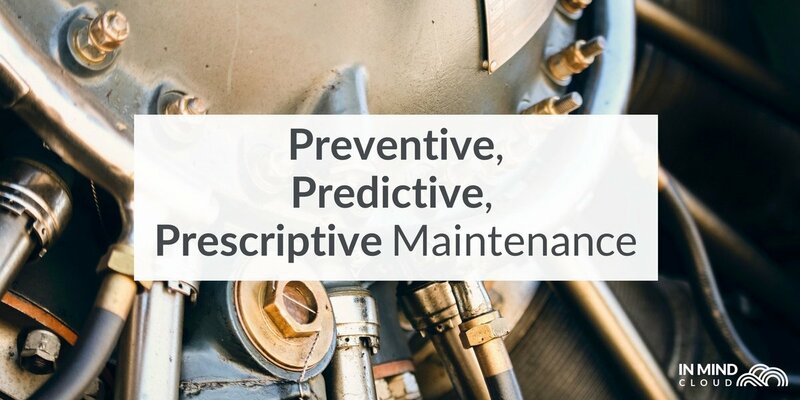 As early as 2016, new guidelines on improving consumer goods standards and quality were initiated, with the aim to upgrade at least 95% of consumer goods to an international standard by 2020, affecting equipment manufacturers. 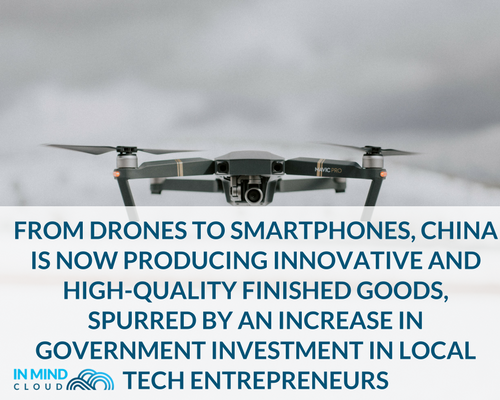 From drones to smartphones, China is now producing innovative and high-quality finished goods, spurred by an increase in government investment in local tech entrepreneurs. As per the South China Morning Post, companies like Baidu and Tencent are investing heavily in AI, while Huawei has been busy filing a list of patents for new technology. At the same time, with user experience being an important part of customer satisfaction, elements like UI and UX are being more salient (which is why UI and UX is also big part of In Mind Cloud's next release, coming soon!). With this new focus on high-tech manufacturing then also comes a renewed concern regarding margin retention. How can Chinese manufacturers create high-quality products and maintain margins when China’s manufacturing base was built on low-cost mass production? One chance for China is to fully embrace automation and the applications of Industry 4.0. 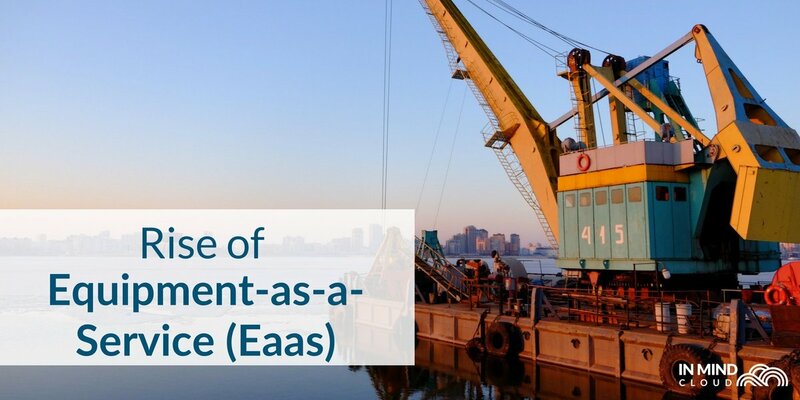 Even though many Chinese companies are excited about The Fourth Industrial Wave, a study by McKinsey shows that a lack of an executable game plan have made for little progress in actual adoption. Only 57% of Chinese manufacturers felt prepared for Industry 4.0, and don’t have a road map for how they would incorporate Industry 4.0 solutions. 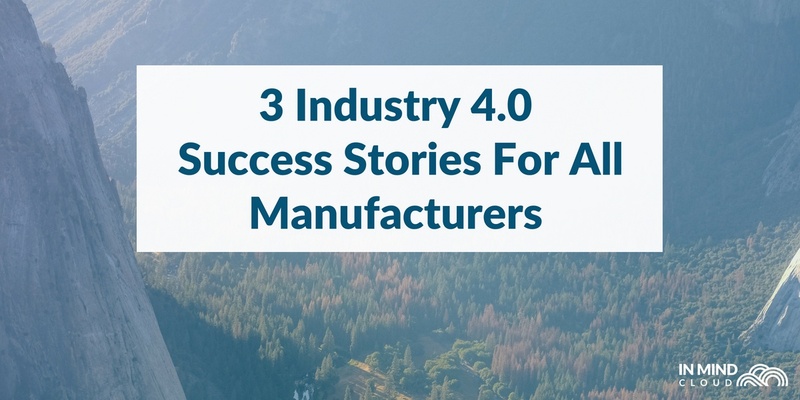 This could be due to the scale of which Industry 4.0 has been talked about; from interconnected devices to smart sensors and more, it can be hard to decide how to start Industry 4.0, especially in such a large manufacturing space such as China. (see our last article where we made a comparison between Industry 4.0 concept in Germany to China 2025). In this case, we would suggest: start with relevant parts of your business. 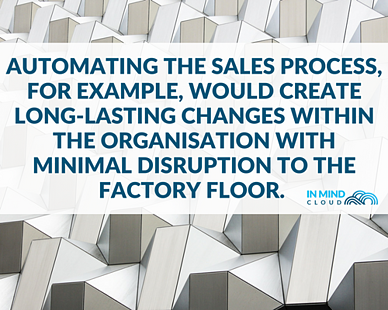 Automating the sales process, for example, can create long-lasting changes within the organisation with minimal disruption to the factory floor. At the same time, margin control would be directly impacted. If sales reps can quote faster and more accurately, that would undoubtedly lead to deals that came with better margins for the company. Sales reps could also manage customer requests and quote versioning more quickly, as they wouldn’t need to spend all their time on manual configuration or calculations. With margin retention still a point of concern for Chinese manufacturers, allowing the R&D team time to focus on innovative products will be imperative. 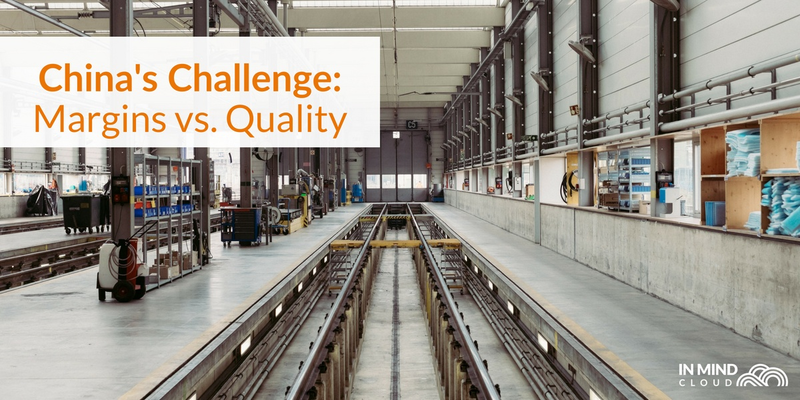 Digitalising and automating the sales process would allow manufacturers to juggle the costs and efforts of high-tech manufacturing via the need to keep costs of sales at bay. 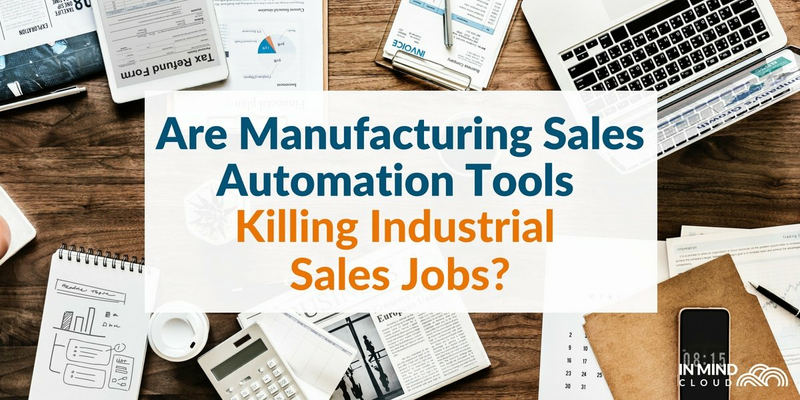 Find out more about manufacturing sales automation by watching our 2-min explainer video!